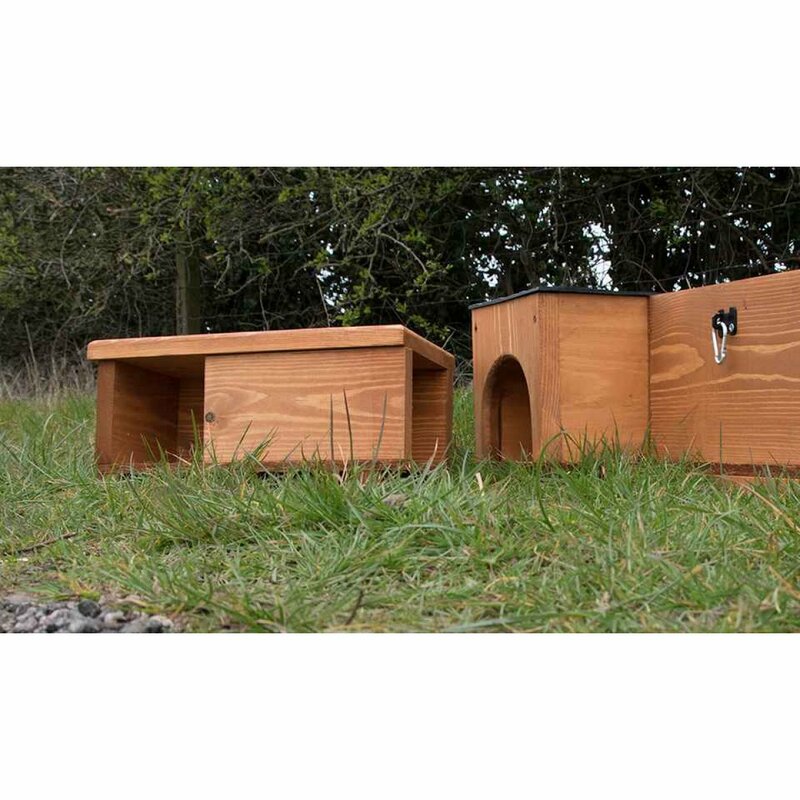 Cat Resistant Hedgehog Tunnel For Hedgehog Houses,Boxes, Feeders, and runs. Cats tend to like to get through any holes you've made for hedgehogs. This includes houses, boxes, feeders, or even a hole in the fence. 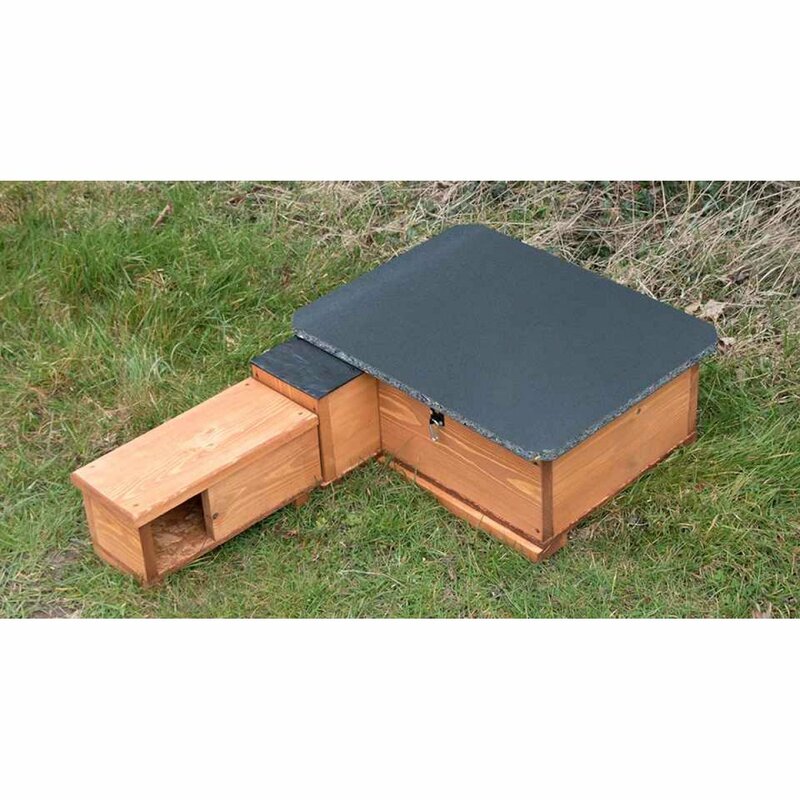 This Cat resistant Hedgehog Tunnel is designed to be added to anywhere that a cat or other small animal (such as fox) may try and get through. 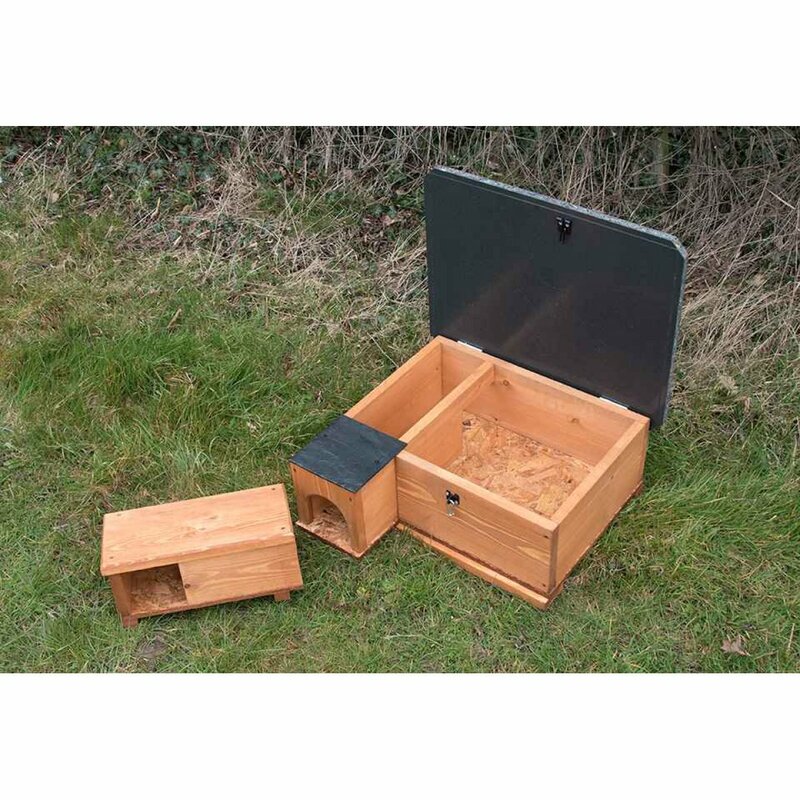 Ideally, this should be added to hedgehog runways/holes on fences etc, or attached to Hedgehog Houses. It's a simple device, which help prevent larger animals from entering, but allows Hedgehogs of all sizes to pass through. IT also comes with a fixing kit. I am interested in your Cat Resistant Hedgehog Tunnel to fit onto the Hedgehog Eco House I recently purchased. Would you please inform me what the actual external height and depth dimensions are for this product, as the stated 11cm appears to be either the internal sizes or incorrect.